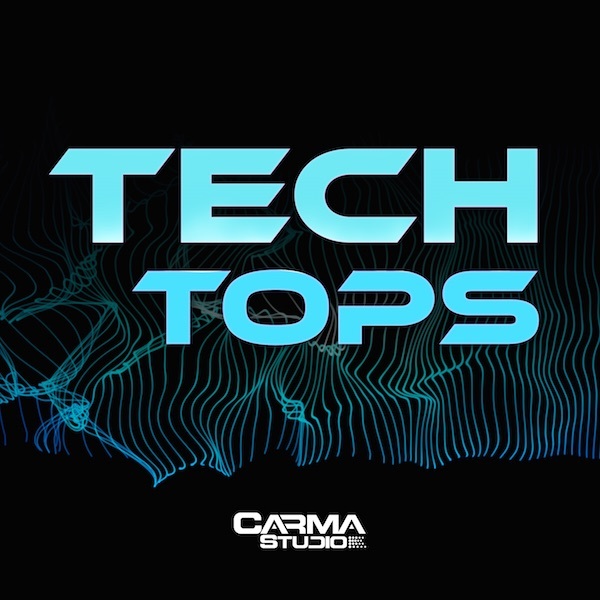 Tech Tops is the perfect tool for adding those little elements to your track that give it more momentum. Glitched out Percussion loops and bit-crushed Hi-Hats are sure to distinguish your track from the rest. 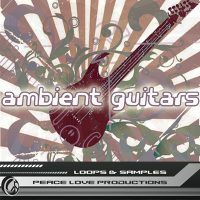 This pack is perfect for everything from hard, driving Techno to more simplified but mind-bending Minimal tracks. 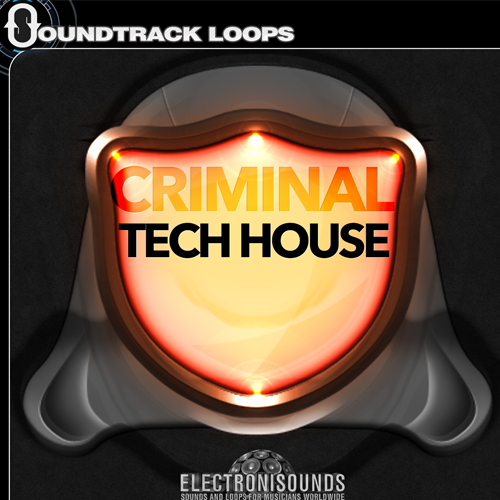 House producers will find new ways to craft dark Tech House tracks as well. All of the loops are trimmed to perfection for drag-and-drop use, meaning you won't miss a beat bringing your unique Tech sounds to life. 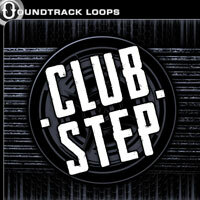 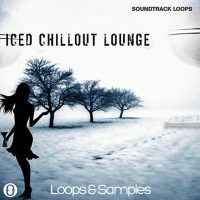 Features: 100 Top Loops Royalty Free Loops! Tech Tops is the perfect tool for adding those little elements to your track that give it more momentum. 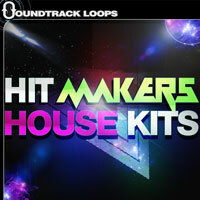 Glitched out Percussion loops and bit-crushed Hi-Hats are sure to distinguish your track from the rest. 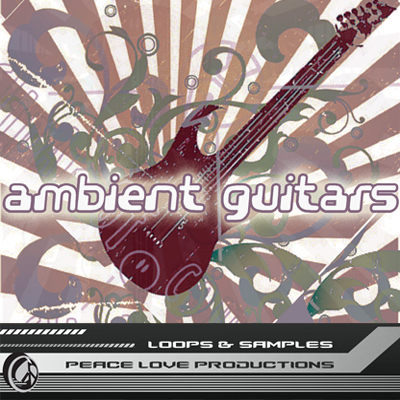 This pack is perfect for everything from hard, driving Techno to more simplified but mind-bending Minimal tracks. 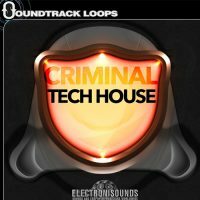 House producers will find new ways to craft dark Tech House tracks as well. 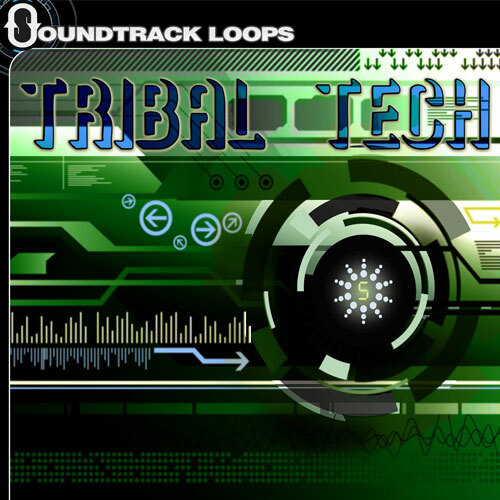 All of the loops are trimmed to perfection for drag-and-drop use, meaning you won’t miss a beat bringing your unique Tech sounds to life. 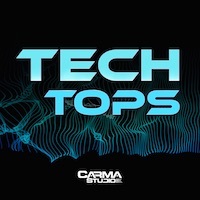 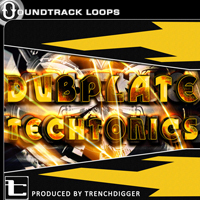 “Tech Tops” works in all DAWS and is 100% royalty free.